Singing is enjoyable and beneficial for everyone. 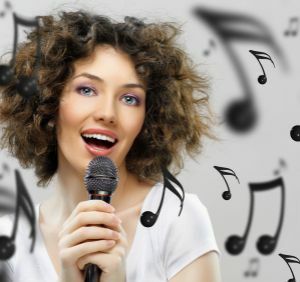 The joy of singing makes you feel good physically and learning to sing also has great mental benefits, such as improving your memory & ability to listen. 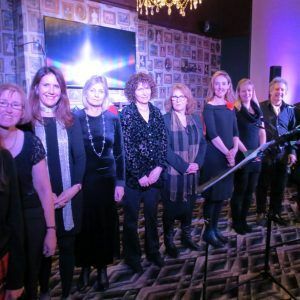 Singing is therapeutic, it is a wonderful way to reduce stress levels and release endorphins – after all it’s hard to worry and sing simultaneously! 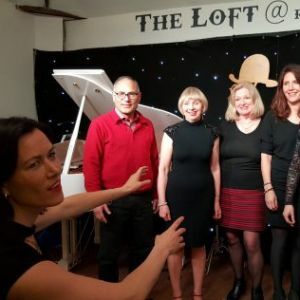 Katriona Taylor is a vocal coach and singing teacher providing workshops, singing courses and one-to-one private lessons for singers of all levels from beginners to advanced. The sessions are warm and friendly and Katriona provides technical and structured coaching within a supportive atmosphere. There are a variety of workshops & courses that may appeal to you, covering musical styles such as jazz, gospel, musical theatre or pop. You can discover and develop your solo voice or sing as part of a group. 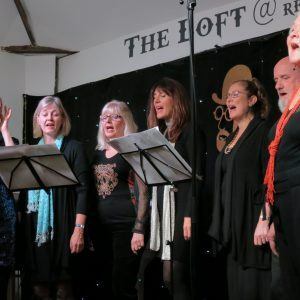 The workshops aim to build your confidence – just come along and embrace the joy of singing together. Whatever your age or level of ability, regular singing builds vocal strength. 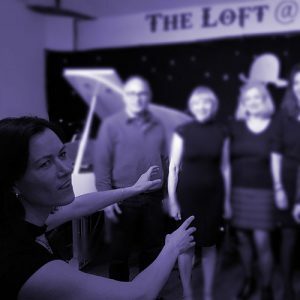 Everyone is welcome – learn new repertoire and sing in a fun dynamic group with like minded people. Groups are kept relatively small in order to retain student focus and as spaces are limited, it is advisable to book your place in advance. If you would like to develop your voice, individual classes are a great idea whether you are preparing for an audition or just want to surprise your family at the next get together. This is a chance to focus on your voice, your singing, your sound quality and grow as a singer. Learn breath technique, posture and how to optimise your sound, as well as increasing your repertoire, whether your preferred style is jazz, musical theatre or pop. Whether you come once a month or weekly, regular singing sessions help you put into practice what you’ve learned. Singing is a great way to make friends and enjoy a shared interest. 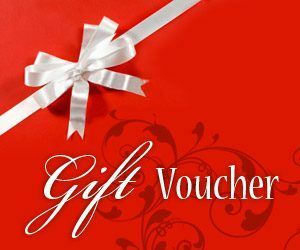 A singing voucher makes a lovely present for someone who would like to participate in a singing experience. Vouchers can be to tailored to your needs and set against any courses or used towards private lessons. For more information and to book a place, please select from the following options. Please note, course fee is non-refundable if you are unable to attend. SA wrote: I have recently joined Katriona’s group in Wimbledon and I have to say it is absolutely fantastic. She is a wonderful mentor and has such professionalism that has boosted my confidence already. She is an amazing singer and a fabulous teacher. It is also a privilege to be part of this group as being taught by a professional is invaluable. I don’t want the sessions to end!!!!!! if you have a chance to join up – do it, it is in a relaxed atmosphere where people of different sounds and abilities come together and have fun. Highly recommended! RR wrote: This is a really enjoyable group – Katriona is an excellent teacher, very supportive and good at keeping the right level of energy and fun. The warm-ups are worth it in themselves, and we are all gaining in confidence all the time. Glad to know it’s carrying on after Christmas! GB wrote: Thank you for Saturday, it was very enjoyable. I came away feeling that I’d covered some interesting ground and been exposed to solid concepts and a practical method. The result being that I’ve noticed a renewed dynamic in my voice and I would like very much to continue being taught by you.